Thank you for trusting us with with your care. 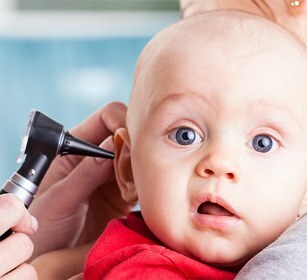 As Ear, Nose and Throat (ENT) specialists, we cover a wide range of services and will strive to make everything about your experience with us positive. "I enjoy helping people. In a sense, I 'grew up' in medicine: my father, grandfather, uncle, cousins were physicians. Throughout my entire life I have witnessed the great sense of gratification that physicians can experience in their 'calling' and I have witnessed the gratitude that patients can express for the rendering of care." What do you feel is the most important thing a physician can offer a patient? The sense that I am helping people. 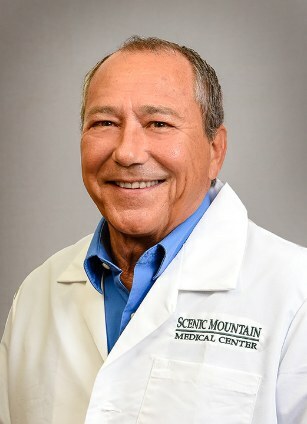 We are located on the campus of Scenic Mountain Medical Center.